The Deep Cove neighbourhood in North Saanich, near Victoria BC offers peaceful rural living and spectacular ocean views and access. 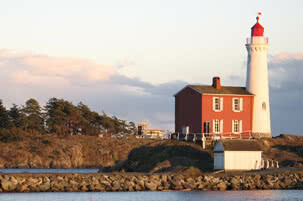 This is one of Victoria’s most desirable rural neighbourhoods and there are beautiful country and waterfront properties, just a short drive from both Sidney and Victoria BC. 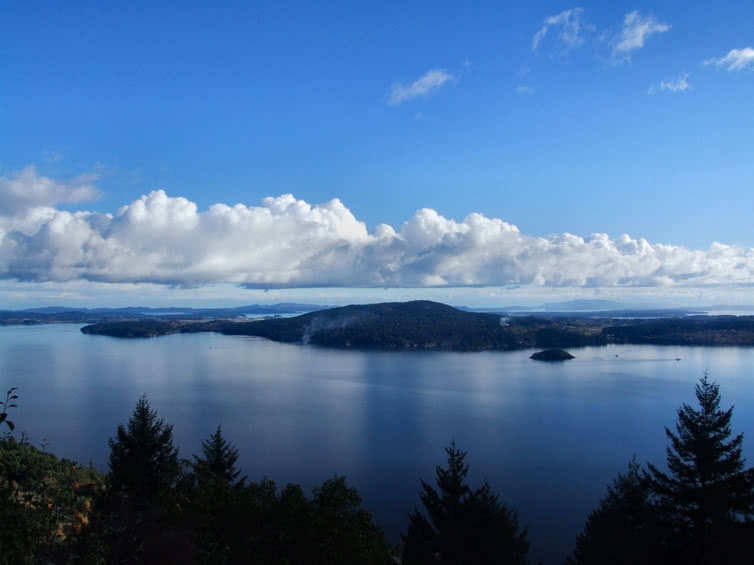 Deep Cove sits at the northeastern tip of the Saanich peninsula, overlooking the protected waters of the Saanich Inlet and across to the Malahat region of Vancouver Island. The topography includes both rocky, forested areas and rolling fields. There are several local farms producing fresh comestibles and you can buy fruit, veggies and more at the farm gate or at the Deep Cove Market or North Saanich Farmer’s Market. 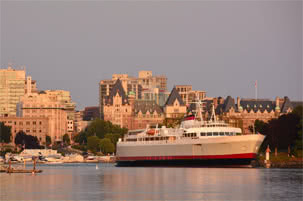 The nearest large commercial centre is Sidney and Deep Cove is located conveniently close to both the Swartz Bay Ferry Terminal and the Victoria International Airport. Deep Cove is popular with those who enjoy getting out on the water and you can keep your boat close to home at the Deep Cove Marina. 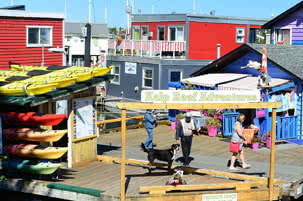 The protected local waters are also great for kayaking, SUP’s, waterskiing or just cruising.